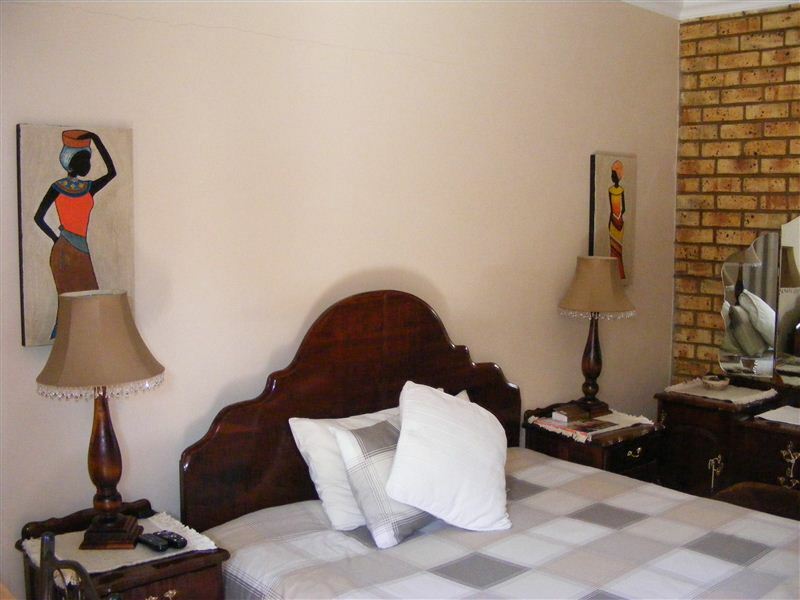 Lus-Hof Bed and Breakfast is a charming and friendly B&B situated in the heart of Emalahleni, the coalfield capital of Mpumalanga, and caters for a wide variety of guests including tourists, contractors and seasonal artisans. 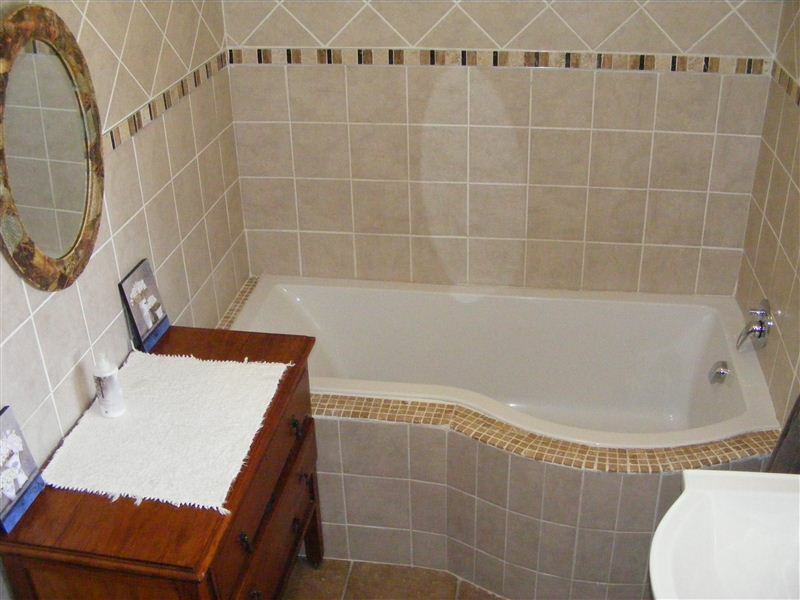 Offering five spacious rooms, which are private and elegantly decorated, each room has an en-suite bathroom with a shower or a bath. 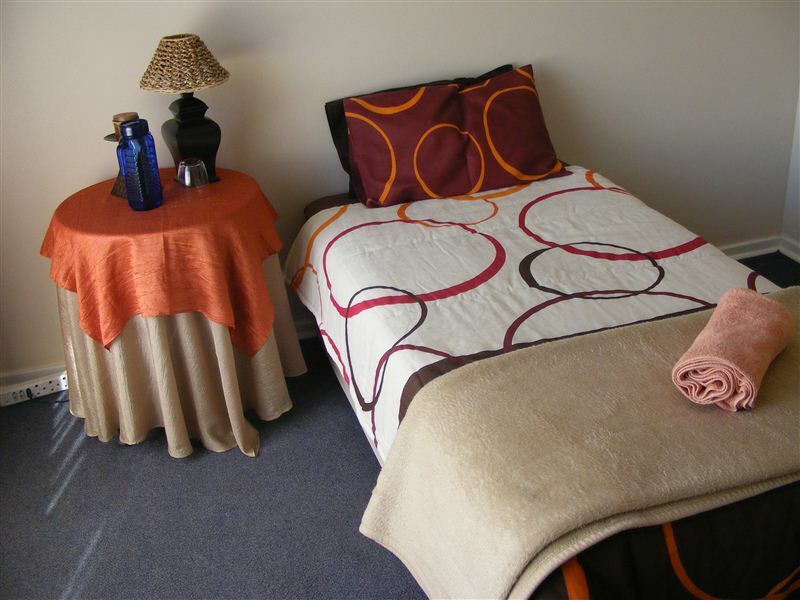 DStv is available and the rooms also have tea and coffee-making facilities, bar fridges and microwaves. 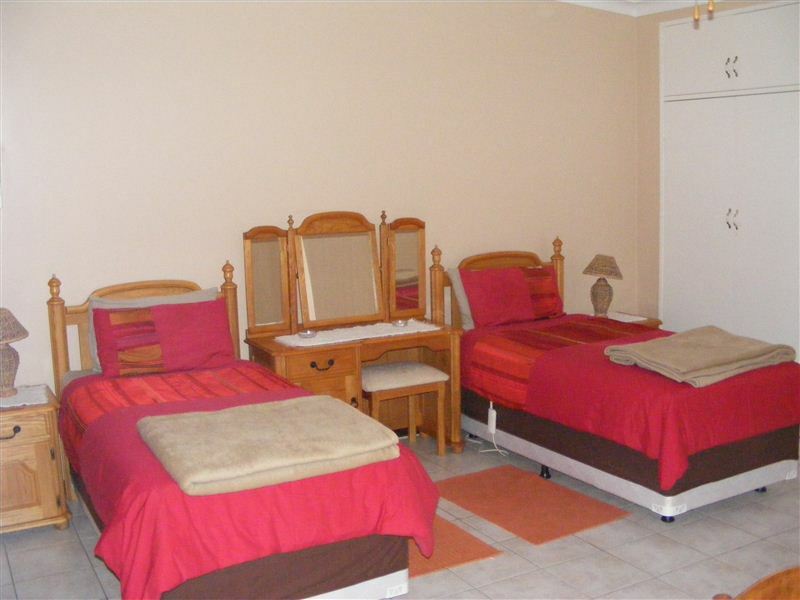 Guests have access to Internet, phones, a fax machine and copy and printing facilities at the main office. We have two satellite facilities that cater for larger groups, perfectly suited for contractors or seasonal artisans. 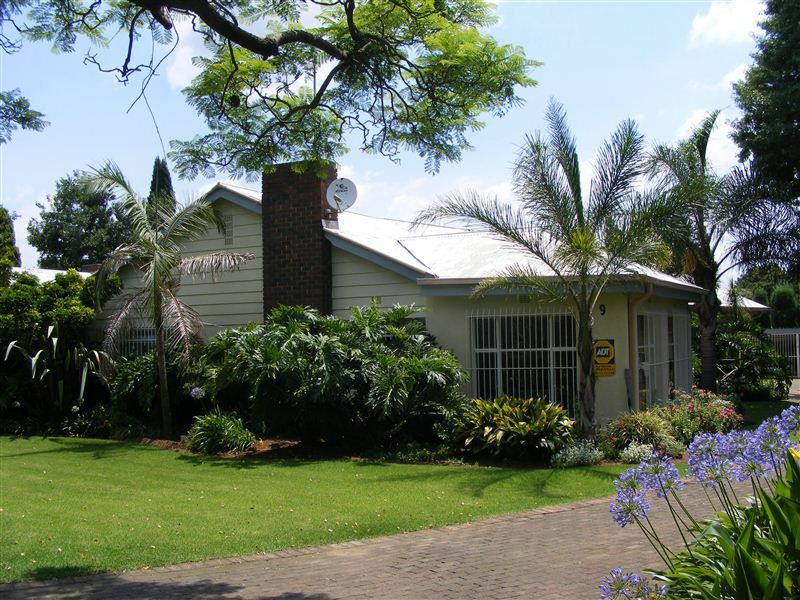 This bed and breakfast is conveniently situated within walking distance from groceries stores, shopping malls, fast food services, hospitals and transport facilities. 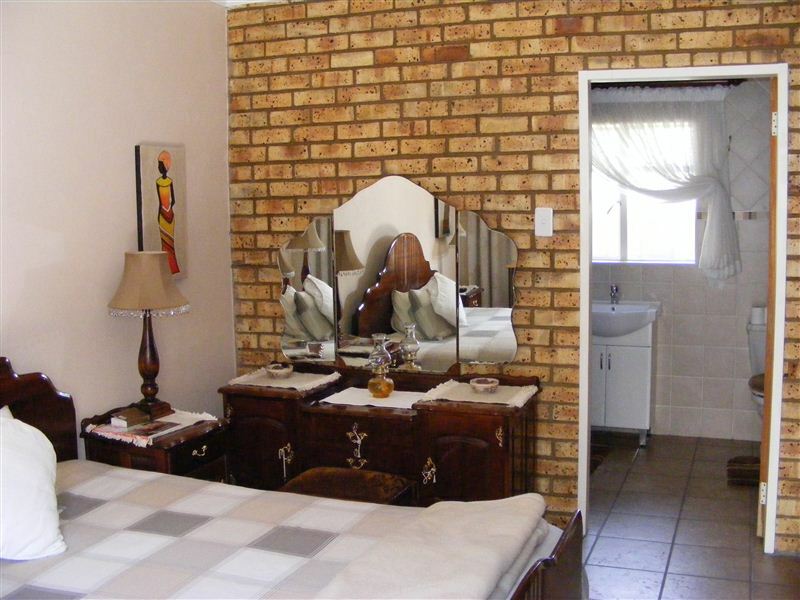 Lus-Hof Bed and Breakfast offers accommodation that will make you feel right at home. 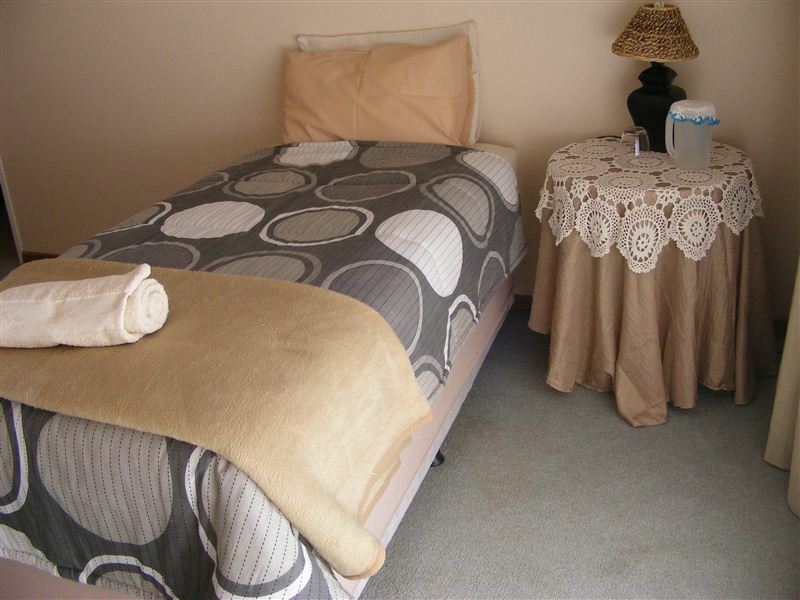 Request a quote from Lus-Hof Bed and Breakfast at no obligation.